School is almost back in session and to kick-off the season, Treasure Coast Square, the area’s leading fashion destination, will host its annual Back To School Bash on Saturday, August 5th from Noon to 4 p.m. in the JCPenney Court. 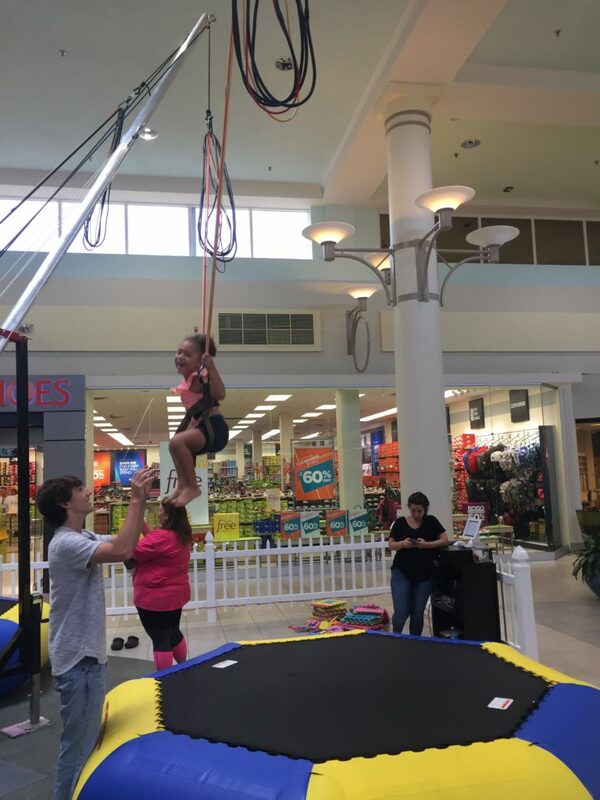 The Back To School Bash is a great opportunity for Treasure Coast residents, area businesses and organizations to participate in the event, which will include retailer discounts, bungee rides, live entertainment, facepainting, crafts, video game demos, goody bags with samples and offers, a Grand Prize Giveaway and more. Sponsorships and vendor spaces are available! Please contact Bianca Alexander at 772-692-9401 or bianca.alexander@simon.com for more information. Treasure Coast Square is an indoor mall with an exterior Lifestyle Center that is conveniently located at the intersection of NW Federal Hwy & Jensen Beach Blvd. Anchored by Macy’s, Dillard’s, JCPenney and Sears, it also features more than 100 specialty stores including Forever 21, PANDORA, Victoria’s Secret PINK, Teavana, Buckle, Francesca’s Collections, Express, Old Navy and many more. While at Treasure Coast Square, guests can also see the latest movies at the Regal 16 Cinemas theater complex. Shoppers can dine at Hwy 55 Burgers Shakes & Fries, Ruby Tuesday, or The Brass Tap pub. “Grab & go” options include Starbucks, Chick-fil-A, and Tropical Smoothie Café. For more information, call 772-692-9401 or visit www.treasurecoastsquare.com.